The 2017 Forbes article How Artificial Intelligence is Revolutionizing Business in 2017 summarizes the findings in the MIT Sloan Management Review article Reshaping Business with Artificial Intelligence. 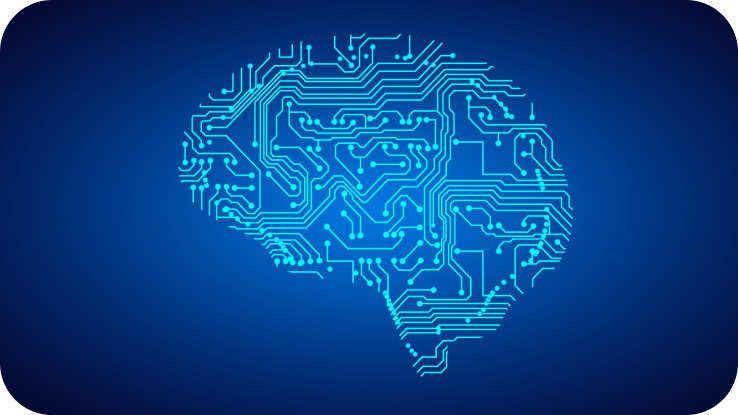 Among the findings in this article, based on a survey with a broad and sizeable range of business leaders, is the observation that in spite of the fact that “84% of respondents say AI will enable them to obtain or sustain a competitive advantage”, “only 23% of respondents have incorporated [AI] into processes and product and service offerings today.” To be fair, another 23% of the respondents indicated that they at least have AI pilot projects underway. Despite this, over half of the respondents had not yet adopted AI in any of their company processes. In short, to maintain a competitive advantage in the future, businesses in nearly all economic sectors will need to adapt their processes to incorporate the benefits offered by AI technologies. Without planning for this, a company will eventually lose any competitive edge it might once have had to its competitors that have embraced AI in their processes and products. Edgington Engineering's years of experience in doing hands-on research and implementation of AI in the business and manufacturing world underpins our ability to advise your company on effective ways of incorporating AI into your existing processes or products in order to maximize the impact on your bottom line. The process we follow begins with information-gathering and listening, followed by formulating potential plans jointly with company decision-makers, and finally after iterating on the first two steps, executing pilot projects that have been identified as having the potential to largely impact the company's bottom line. Interested in exploring more? Drop us a line!